Are you blogging cause you love to blog or blogging to gross some money? If you are blogging to earn some moolah then you ought to take your blogging seriously. Not only do you need to write great blog posts but also require adequate skills and know-how about how to promote the blog posts after writing them. If you have your own blog site then you can do tons of add-on activities to direct more traffic to your blog and get some free advertisement revenues from the same. It all sounds easy, but how do you promote the blog posts effectively to reach your target audience while making revenue as well? 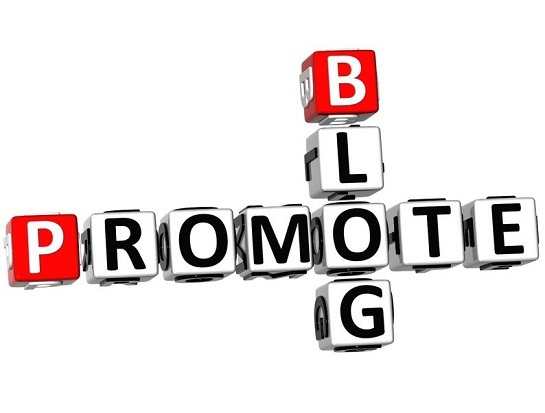 Read on to find some great blog promotion tips. After you have written your blog content make sure to share it across all the possible platforms. You can share it by mail to a set of specific targets or an audience that you know who could be interested in the blog. Using social media to share content is a handy tool these days. You can share content on Facebook, Twitter, LinkedIn, through RSS feeds etc. Most bloggers believe that online promotion via social media websites is a great way to advertise a blog post and direct more traffic to the website. You could also use the help of marketing agencies that professionally do tasks to promote content online. You can even reschedule your blog posts on automated software or other online tools that take commands to share the uploaded content time and again across different mediums. This means, you do not require being around to share it. It is an automated procedure. These automated tools and software are available free of cost. Some of them are available for a nominal cost. This is perhaps one of the oldest tools to promote content online. However, it must be mentioned that it is also one of the most effective ways to promote your blog posts. Use specific and targeted keywords generously in the content you write and let the search engines do their magic to show your blogs, articles and stories when similar keywords are typed in. Marketing professionals can help you gain optimum leverage. Content is king? It’s true! Choose topics that interest active consumers in your area of specialty. The ultimate strategy would be to use keywords all through your content while opting for a marketing plan that best utilizes online free mediums to strategically place your content across the web to give your strategy the necessary cost advantage. 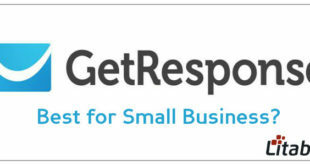 What Is The Best E-mail Marketing Software For SMB?